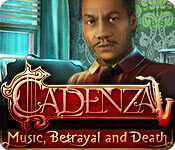 Cadenza: Music, Betrayal and Death is rated 4.7 out of 5 by 105. Rated 5 out of 5 by katnap123 from Everyone Needs a little Sax Sometimes Second time playing this game, and it's still just as entertaining as it was when I first purchased it. I hardly ever buy the CE versions, but in this case I wished I had. This game is awesome...the music...the atmosphere...the originality. Next time I wont wait so long to play it again. 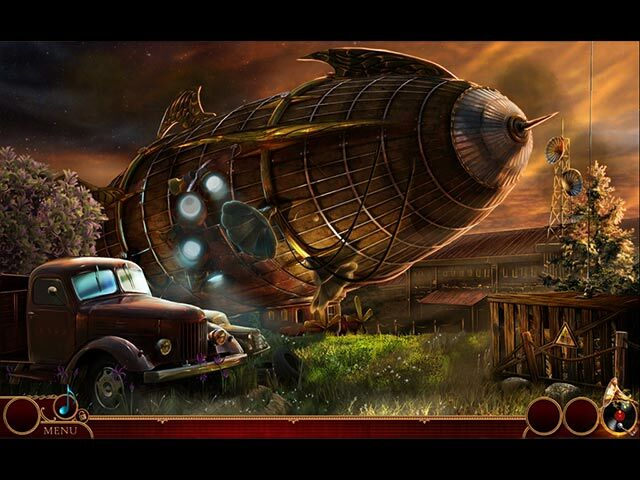 I think Mad Head has got to be my fav game developer. Rated 5 out of 5 by lyralinda from My favorite game so far (I have over 75) Loved everything, the music track was especially cool; loved the dialects on the characters; surprises in the storyline; the puzzles were different and interesting; graphics were beautiful and I loved the location being in New Orleans. I highly recommend this game. Rated 5 out of 5 by 1Fishy from Jazzed to death! The music in this game was toe-tapping good! I found myself swaying to the rhythm quite frequently. I don't often listen to the music, but I found I really enjoyed this. You can visualize the players playing these tunes! The game play was fun, not too difficult. A couple of my favorite features were: The musical notes board and the morphing objects swirl. These are great because I don't always get to sit down and play a game in one sitting and I tend to forget if I have already found these or not. This keeps me from losing track and I like that. It also keeps me from looking in vain for things in places I don't need to look! I enjoyed the story line. It's nice to play a game that is entertaining and not always super dark. I played the CE to completion. It had a nice, separate little story to it as you change players. The graphics were enjoyable. The scenes believable. The voice overs well done. Thoroughly worth the time and wee bit of money! Rated 5 out of 5 by kycopmom from kycopmom This was a good, solid murder mystery with no witches or fantasy at all! I can't speak for others but this was a challenge for me without losing my interest because of the excitement and excellent story line. An all around great game! Rated 5 out of 5 by mary117 from Refreshing This game was very refreshing and innovating! Rated 5 out of 5 by lynnminer from I LOVE THIS GAME!! I never write reviews, but I just had to for this game. I have played A TON of games and this is by far one of my most favorites. The story is great and I love the jazz music. 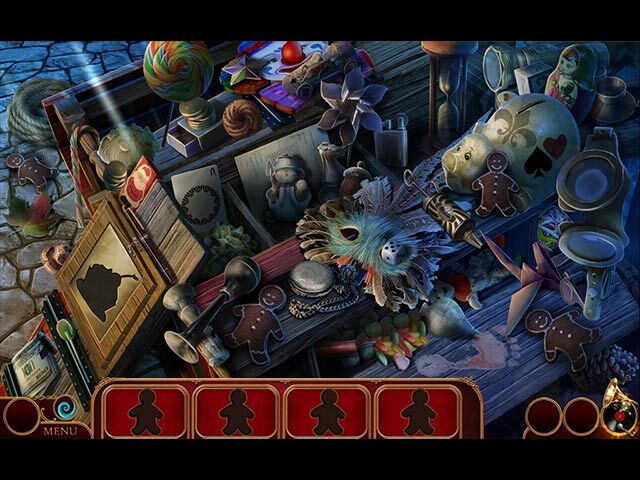 The hidden objects vary so they're not just the boring list ones. 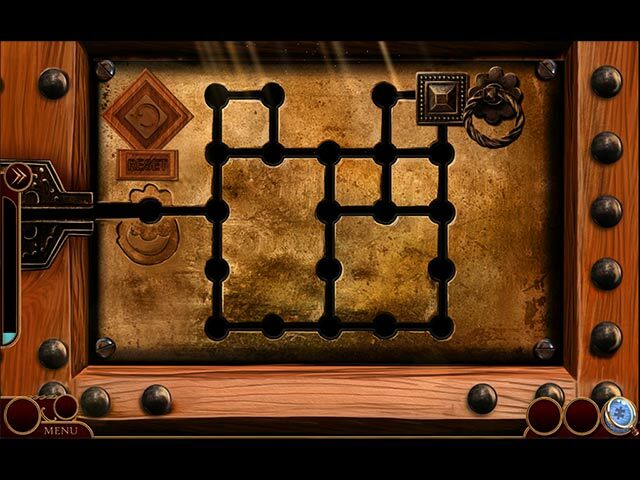 There are quite a few puzzles, not too challenging but still fun! There are some puzzles I haven't seen before. Try this game. It is very fun!! Rated 5 out of 5 by Deejaycee522 from What a Great Game I bought this game in Nov. 2015 and just decided to rate it. This a very challenging game that requires you to put on your thinking cap. It's a long game and you get your money's worth. Since I waited so long to rate it, I can't give you the fine details of play. I just bought my second Cadenza game since the first one was so good. Just want you to know that this game is designed extremely well. The music is excellent, the graphics are excellent. The game play is extraordinary. Rated 5 out of 5 by MafiaWife from ORIGINALITY TO THE NTH DEGREE !!!!!! Ok, as a club member since 2006 I've written less than 5 reviews. After playing Cadenza: Kiss of Death I turned around and played this. Both games were so satisfying for many reasons. 1st: some kind of way they have figured out how to find a fresh and unique way to spin the HOGs and mini games. 2nd: the puzzles actually connected in a very logical and relative way to the storyline. And 3rd: both stories were relatable and captivating. I am forever spoiled. Please MadHead games, make more games like this.